Check out this great new offer being promoted by Halo. 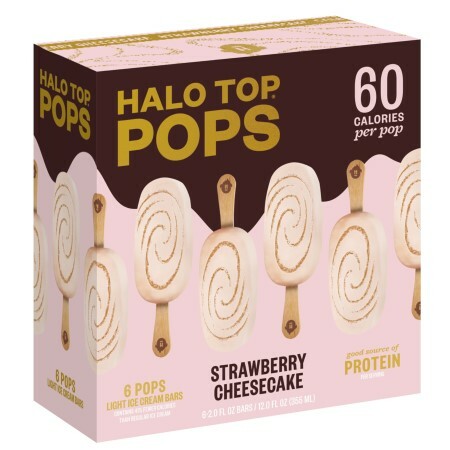 They are having an amazing freebie giveaway on the 14th where they will be giving away 1,000 free full size boxes of their new ice cream pops. This goes live on Deb. 14th at 12PM EST. Those of you who are interested will have to be fast. We are letting you know 4 days early so you can prepare. Visit them using the link posted below at 12pm exactly on that date to score yours. As usual, you can expect this sample to arrive within 4-8 weeks, if not longer. The sample will last as long as the supplies do.